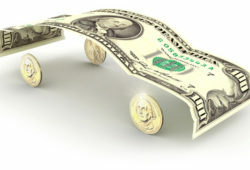 Technological innovation has helped car makers to manufacture new models every year. These models have always been a step ahead from their previous ones, overwhelming customers with their utility and style. 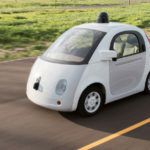 However, there have been some companies that have ventured into new territories, taking the risk to see how these new inventions are accepted by customers. Here are five such brands who dared to journey along a different path. 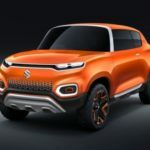 Mahindra –The Indian automobile market was jerked to awareness by Mahindra when it introduced Reva-i, one of the first, fully electric vehicles in India. 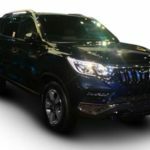 Undeterred by the fact that the supporting infrastructure was not fully developed and customers might not be ready for electric vehicles, Mahindra went ahead with the launch of this technologically advanced model. Thankfully this time, Mahindra can be surer of its success – two future electric cars eKUV100 and S201 are on the threshold of launch, looking forward to creating history. 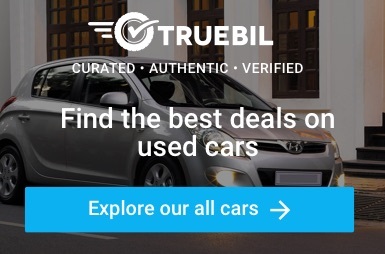 Bajaj – A name well known in public transport system and famous for its signature Rickshaw, Bajaj forayed into the four-wheeler segment with Qute. The vehicle is meant for commercial purposes and will very soon be launched for the public. 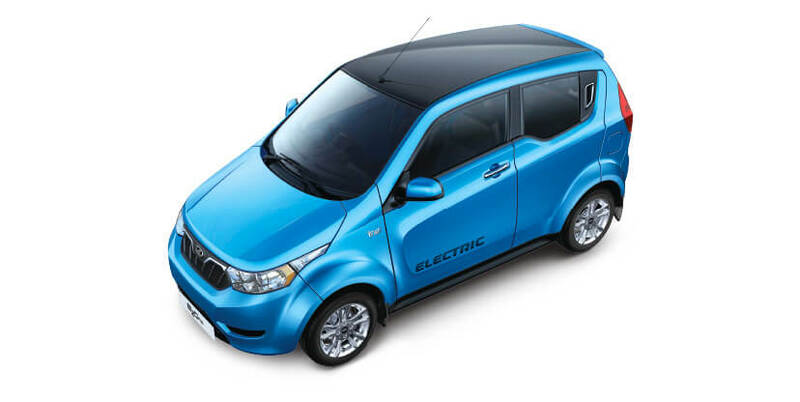 Appropriate for everyday commuting, this electric hybrid has a less complicated engine. Bajaj has made it compact and given 12 inch alloy wheels to manoeuvre well in all kind of roads and situations. 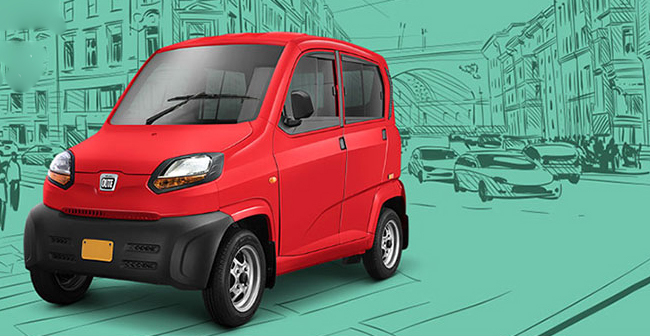 With lightweight body and greater fuel efficiency, Qute has helped Bajaj to think ahead. 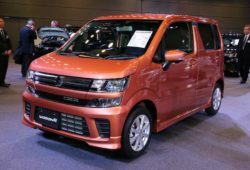 Honda – A brand loved by the Indian mass for its huge range of variants providing contentment, affordability, pride and security – Honda – has gathered courage to bring back the most popular car of its time, Honda Civic, in a new avatar. 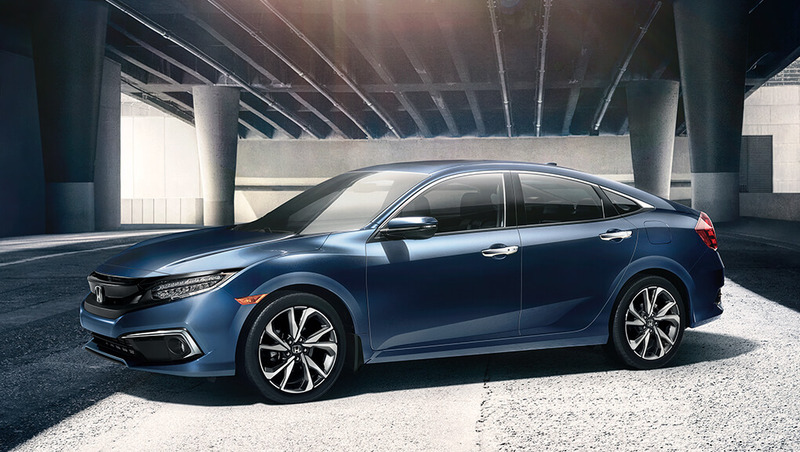 Honda has packed the sedan with its unique sensing safety features; giving it a coupe-like shape with extremely sophisticated interior. Honda Civic, as a sedan, is all set to pose a serious threat to its competitors in the Indian car industry. 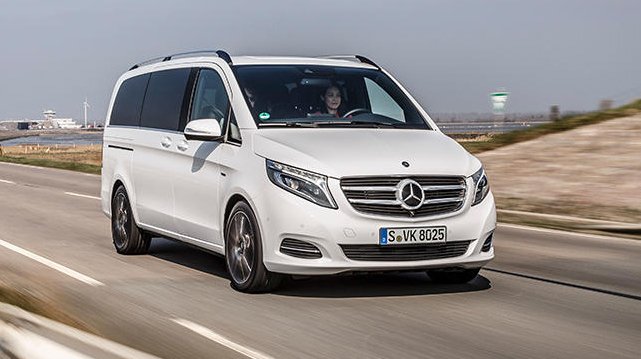 Mercedes Benz – The world-class luxury car maker decided to provide comfort, space, safety, elegance, adventure along with luxury to its owner and thus entered the all new V-class. Though Mercedes Benz has G-Wagon and GLE series in its line-up, but this all-new V-Class is brains-with-beauty MPV, proposed to come up this year. The brand has put in huge efforts to perk up the exterior and interior, essaying that a practical car can be gorgeous too. Its highlighted efficiency, extraordinary safety features, superbly equipped multimedia system and Intelligent Mercedes connectivity speaks for the vehicle and brand as well. Rolls Royce – Being an established luxury car maker, its confident trial in the new SUV segment is praiseworthy. Here comes, Rolls Royce’s first SUV, Cullinan, promising greater fuel efficiency and CO2 emission. Its spaciousness, strength and momentum enable the vehicle to face any obstacle while its innovative features and king-sized structure signifies luxury for all. 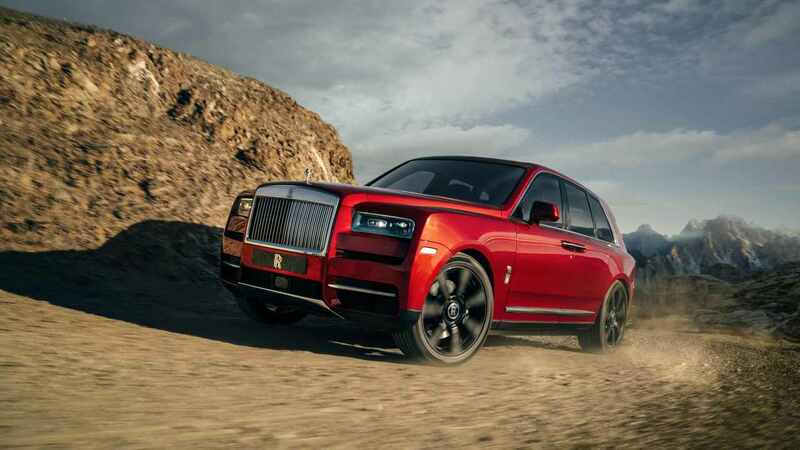 Named after the famed Cullinan diamond, it is all set to be the game changer for the brand as well as the Indian auto industry. 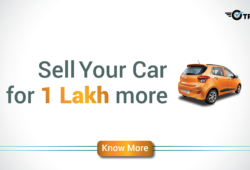 How to make your car pet-friendly	What are the RTO rules for selling a scrap car? 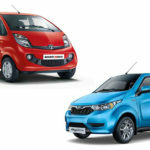 How does Tata Nano Electric compare with Mahindra E2O Plus? 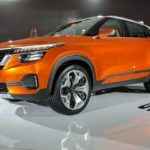 Auto Expo 2018: The Future has arrived!